Juliet is working on access to care for childhood pneumonia treatment. 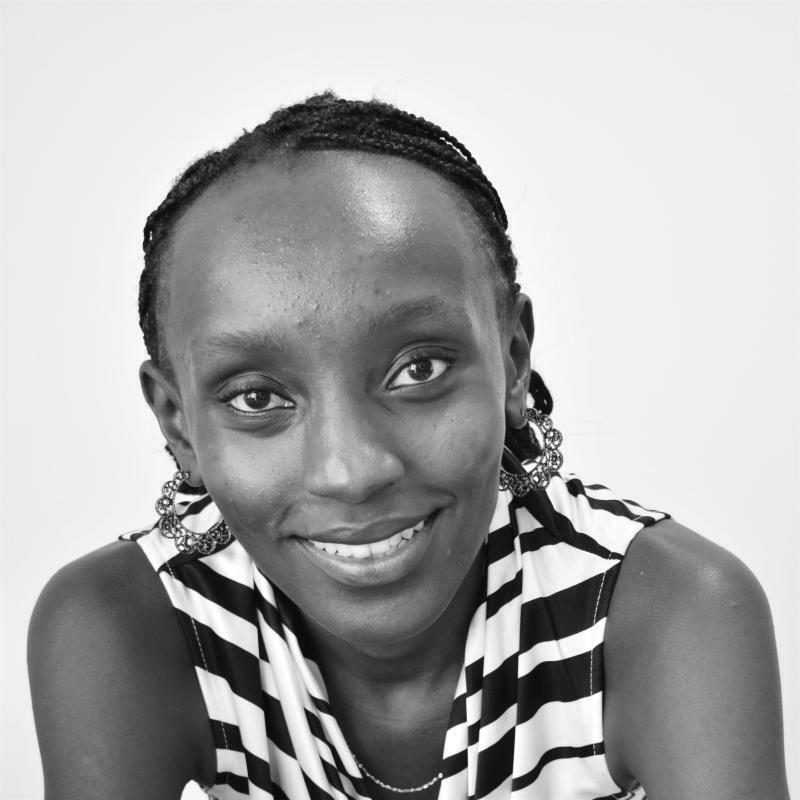 Her work will focus on the determinants of pneumonia outcomes in children who are treated in government outpatient facilities in two rural communities in Kenya. She will describe how pneumonia treatment is given at the clinics, the treatment outcomes of children who are treated for pneumonia in these clinics and the social and cultural contexts that determine why and when these parents seek treatment for their sick children. 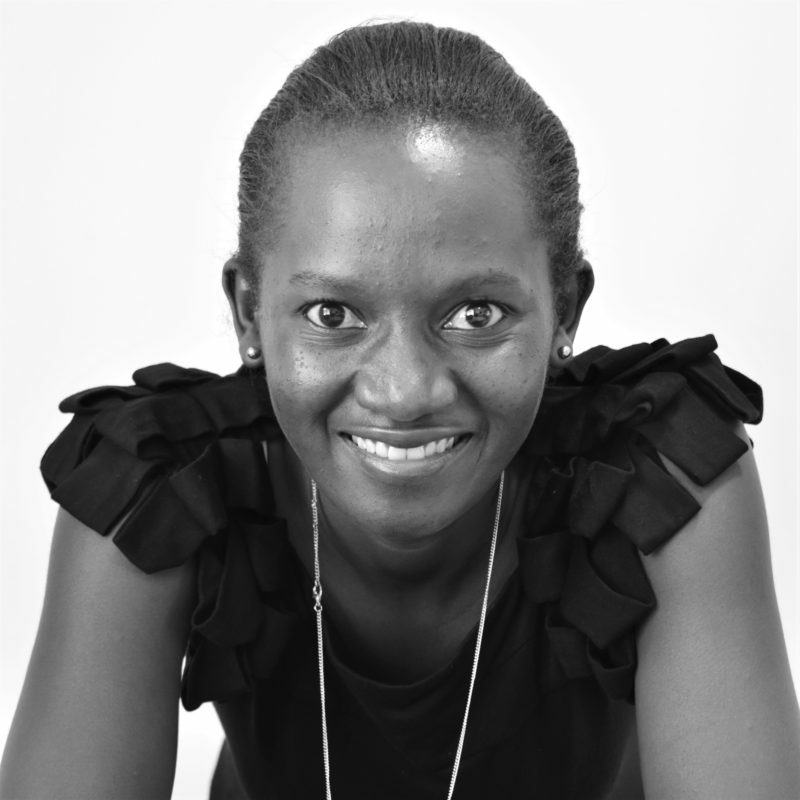 She is a Medical Epidemiologist with six years experience working on childhood pneumonia field studies, including a large multicenter epidemiological study and a phase 1/2 vaccine clinical trial. 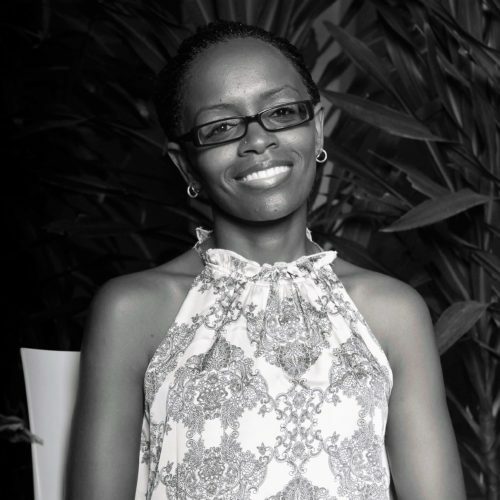 Jay is a consultant paediatrician and sub-specialist in paediatric infectious diseases and immunology based at the KEMRI Centre for Geographic Medicine Research â€“ Coast and Wellcome Trust Research Programme in Kilifi, Kenya. Jay leads a research group focusing on infection and inflammation in childhood malnutrition, and on perinatal health. 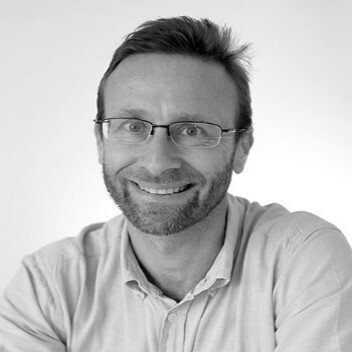 Jay joined the KEMRI/Wellcome Trust Collaborative Research Programme in Kilifi, Kenya in 1997. He undertook a Wellcome Trust Research Training Fellowship on invasive bacterial infections and their relationships with malaria, HIV and malnutrition. After completing specialist training in paediatrics and sub-specialist training in paediatric clinical immunology and infectious diseases in the UK, Jay returned to Kilifi. His current Wellcome Trust Intermediate Clinical Research Fellowship is on tackling infection and inflammation to prevent mortality in malnourished children. 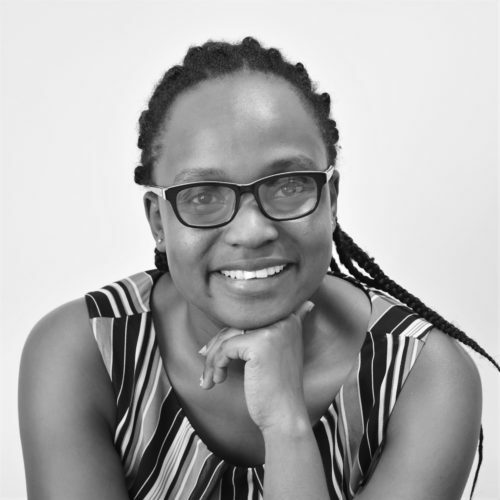 Jay is involved in the Kenyan national training programme on integrated management of severe acute malnutrition and is an expert adviser to the Ministries of Health and the World Health Organisation.